♦ Adopt Brush-less motor,it has longer lifespan. 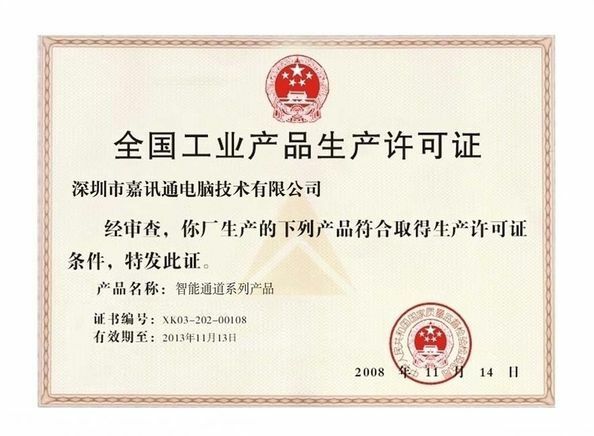 ♦ Non polar collision avoidance,it has strong resistance to destruction. ♦ Super ego protection, it is the preferred choice for non-motorized vehicle passageway. ♦ Cutting edge new ARM technology,which has better expand-ability and high cost performance. ♦ Merits for smooth running,speed adjustable and low wear. 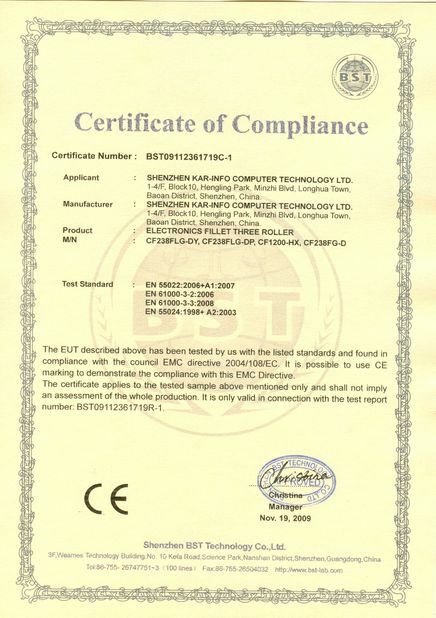 ♦ Adopt module structure design,it has easier operation and less maintenance. ♦ Lane size can be setting and has good anti-pinch performance to protect passengers. 4. Auto reset function: If the passenger does not pass in given time, arms will lock automatically,delay time can be 3 s, 5 s, 10 s, 60 s..(given time can be set by operator). 5. 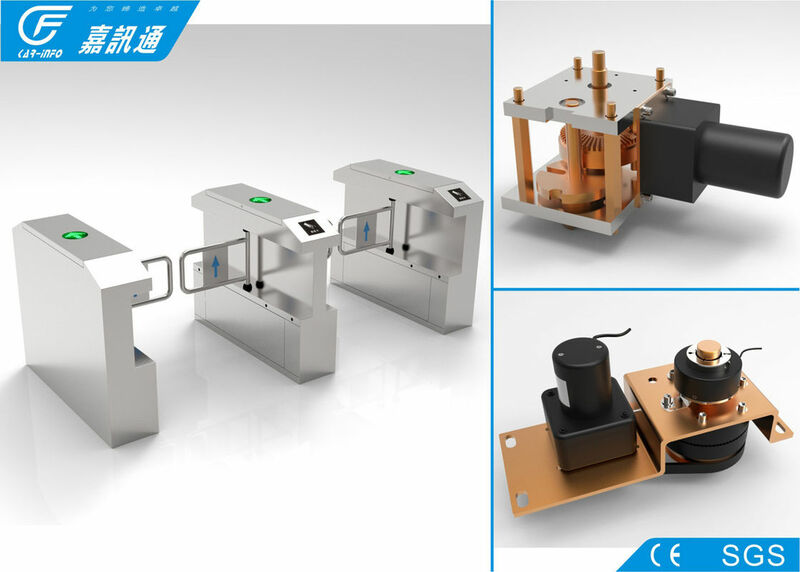 Mechanical anti-trap:When people or objects hinder the arm running,the system will automatically detect and stop the run,swing arm strength of small, realize humanized protection. 6. 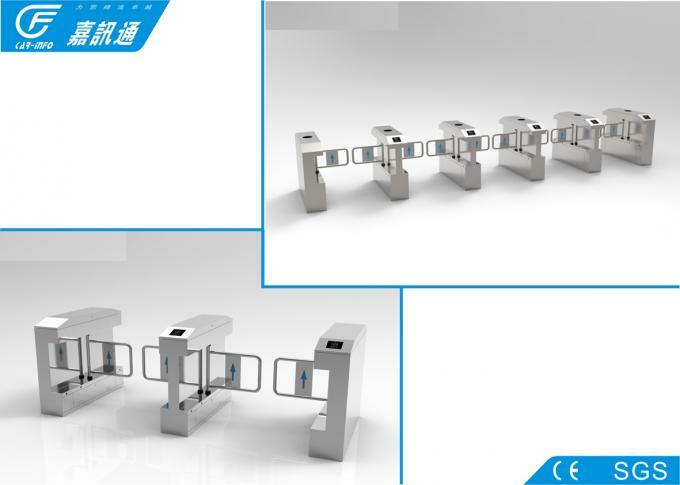 Swing turnstile can realize a normally open or normally closed function switched by external button or remote control. 7. Lighting indicator :High brightness passing indication. 8. Normally open function:the swing turnstile arm will auto opening when power is off.the direction can be adjusted. 9. Sound and light alarm function, including illegal traffic, following, anti-trap etc. 1. All items have 24 month quality guarantee. 2. Custom design shape and logo, for large amount, custom logo available for free. 3. Supported by professional engineers. 4. Special discount of our distributors or agents in their area.